Our custom made items are tailored to your wishes. 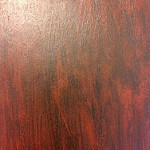 These are a few of the choices of woods that are available for your project. Contact us for more information and to design the project that you are looking for. An extremely dense and water resistant wood. Native to tropical regions. An African hard wood that is extremely hard. 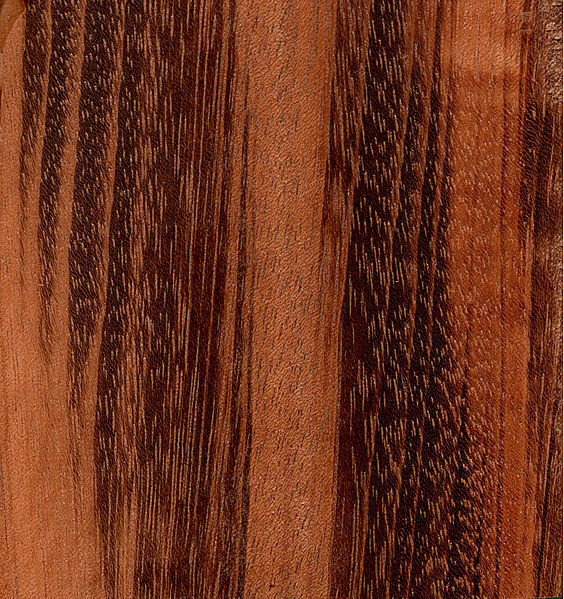 A Tropical Hardwood from Central America. 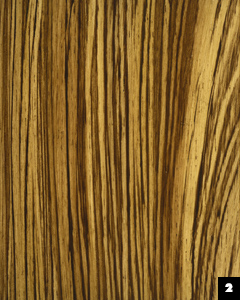 Native to Western Africa it is a hard wood with medium to coarse texture. An exceptionally hard wood from Eastern Africa. 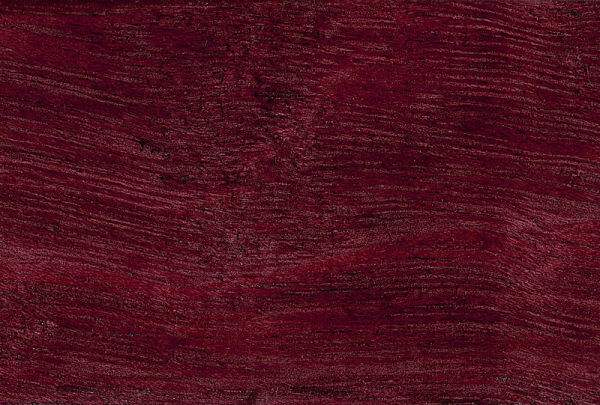 Also known as Goncalo Alves. 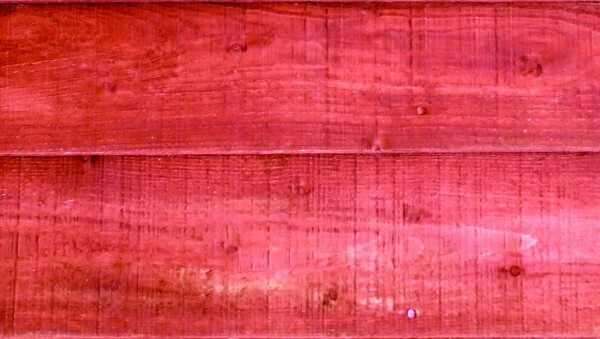 This wood is native to South America. Native to Brazil and is fairly rare.